Is there a natural eco packaging and preservation process with biodegradable material? Yes, that would be ashes. This is also an old secret, seemingly simple and practical. 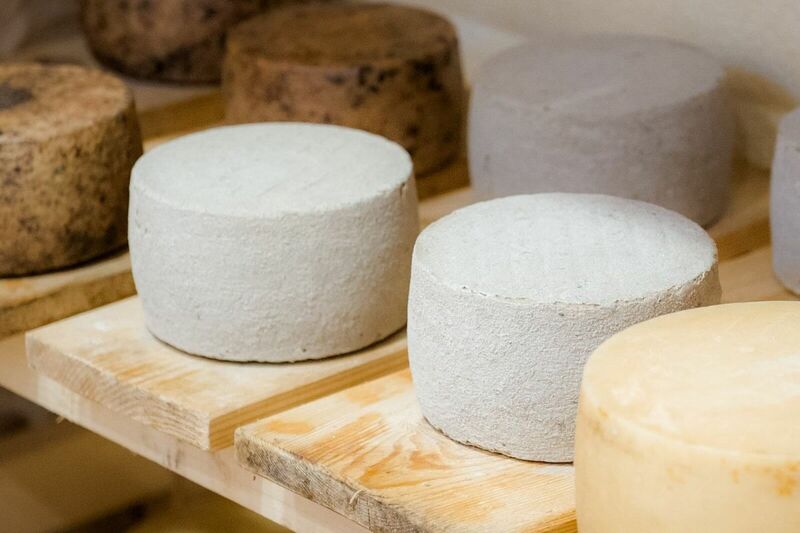 The old Kolan cheese producers tried to prevent overdrying, prolong cheese maturation and ensure pest control by wrapping the cheeses with ashes from their fireplaces. 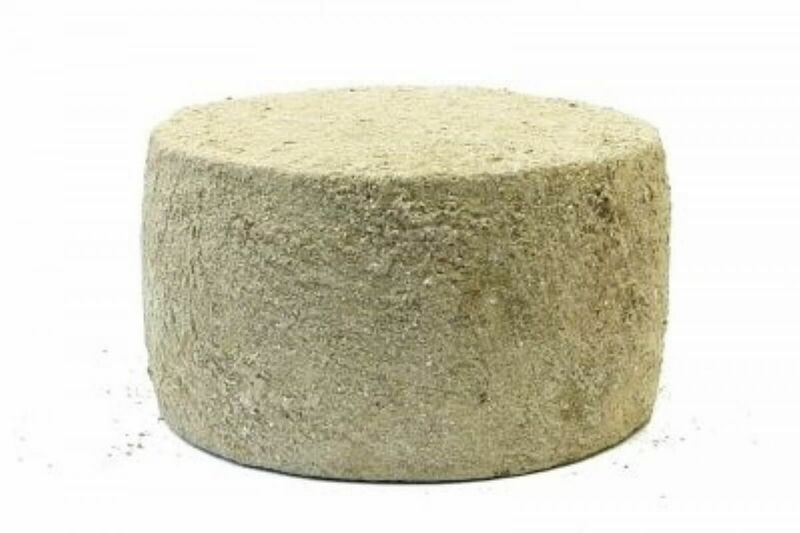 During the period of dry and cold winter bora, in this way they prevented drying out and breaking down of cheese skin. In 2014 we revealed the secret and promoted the old method after a longer trial period. 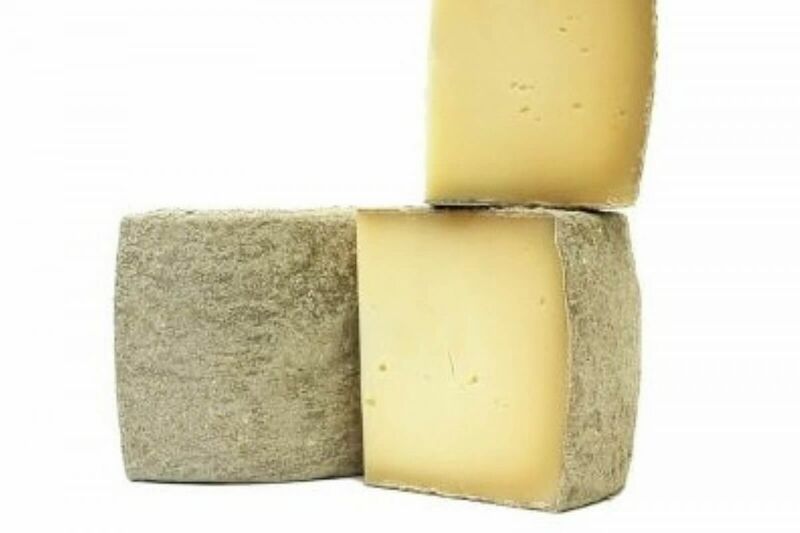 After putting the cheese in ashes, it continues to mature in quite a natural way, thus the cheese mass becomes tasty and elastic, while its taste changes to a butter-like and pleasant taste. Ashes cheeses are available in our stores only!